Abracadabra! 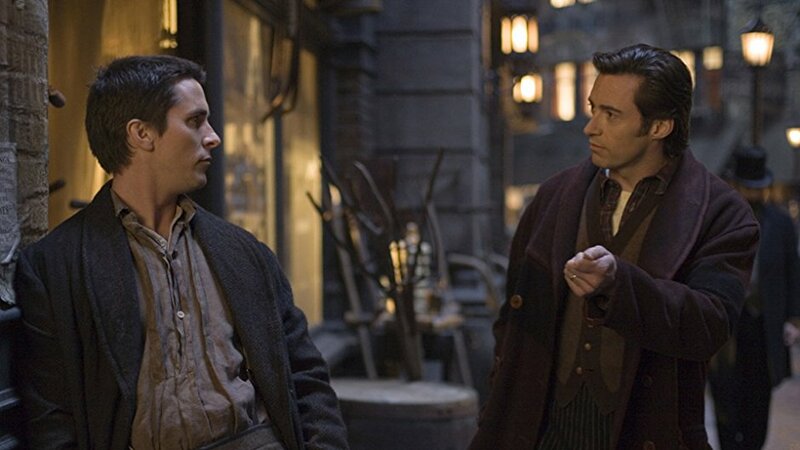 This is a first for us here, a corrections-heavy pre-show and a replay of one of our most popular eps--"The Prestige." Wow--did we screw this one up. Turns out there is an author named Christopher Priest AND a graphic novelist who was born under the named James Owsley who also writes under the name Christopher Priest. So in our pre-show, we right this wrong and give each author their due. Plus we divulge what our next new ep shall be. Win/win, people! The Margos get a little magical in this listener-suggested book to movie adaptation that features sleight of hand, lots of dead birds, women in jeopardy and a twist ending you either did or didn’t see coming a mile away.